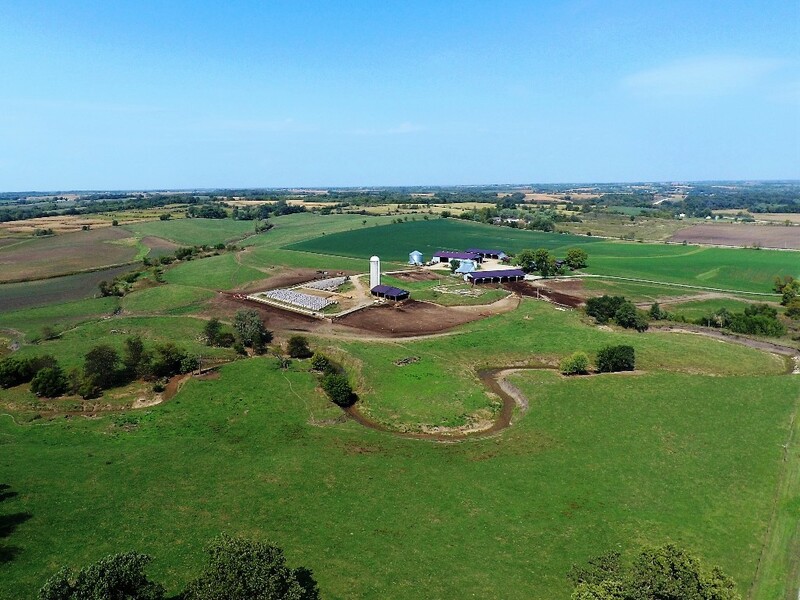 Southern Iowa is known for having some of the most productive livestock farms in the country, this farm is a testament to why. 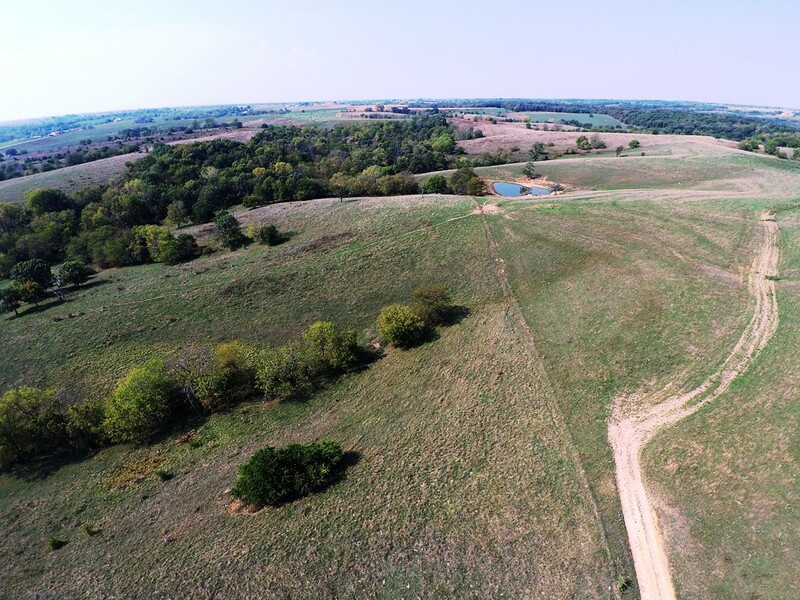 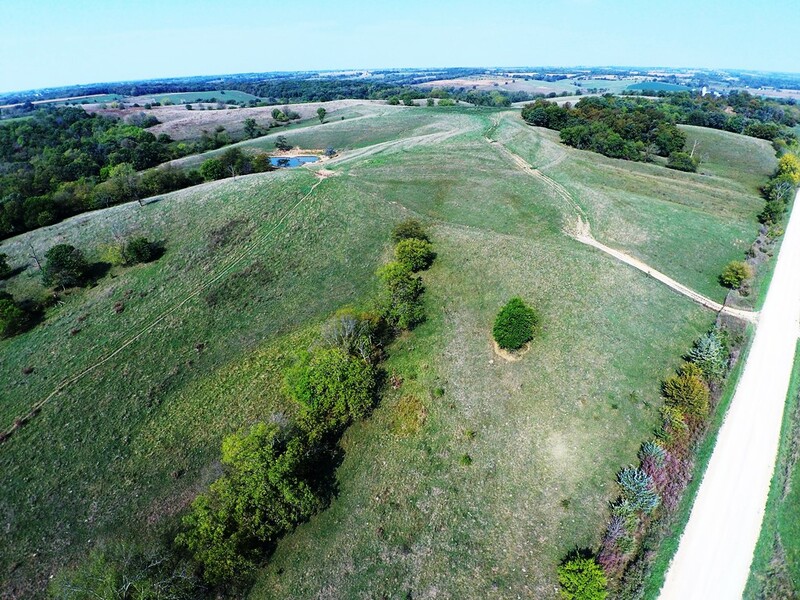 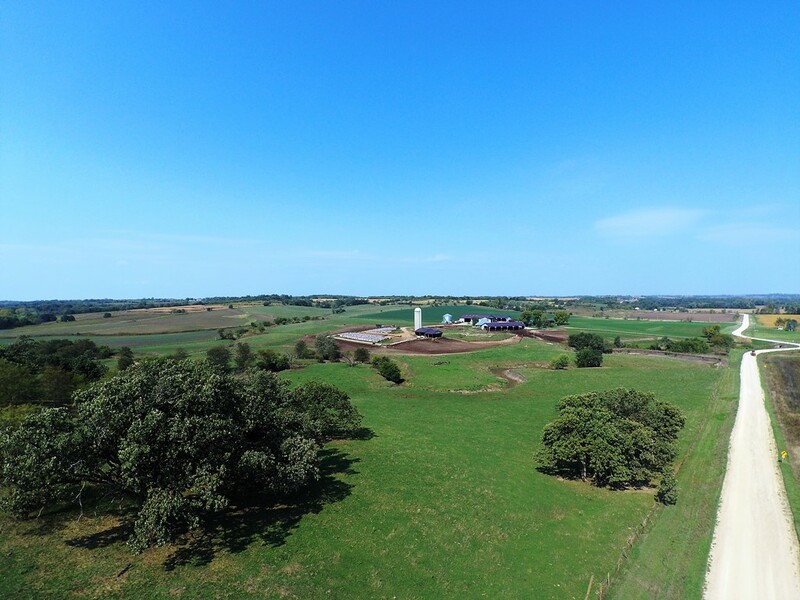 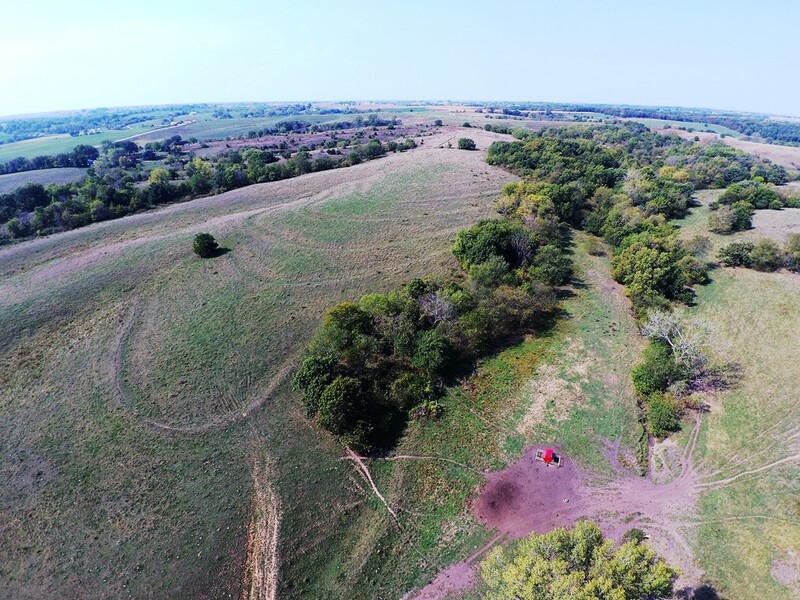 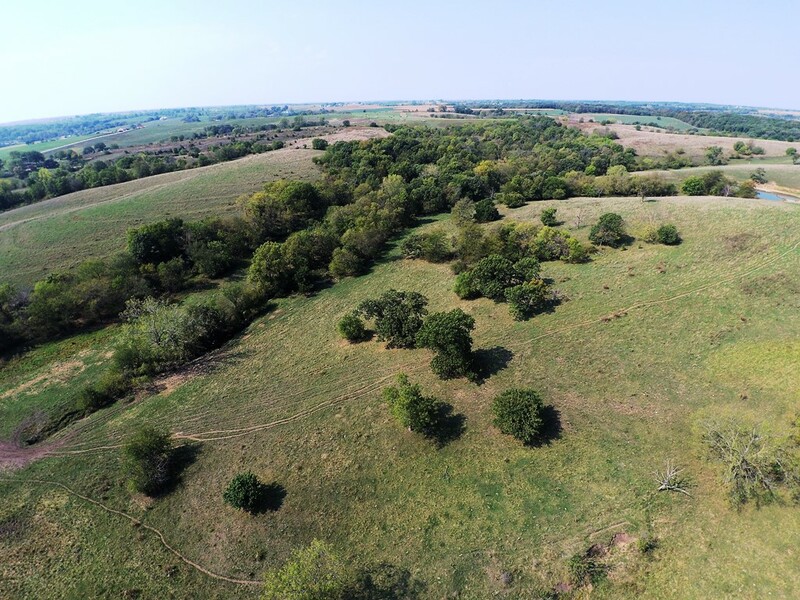 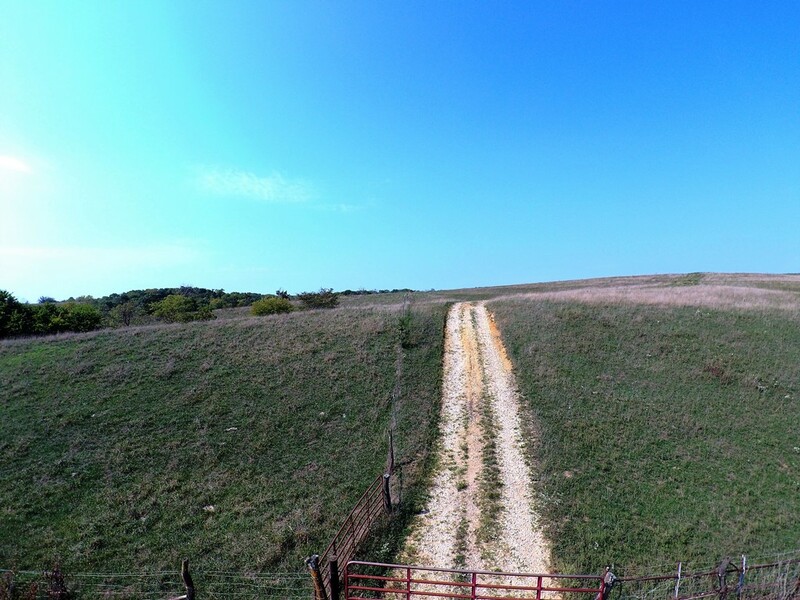 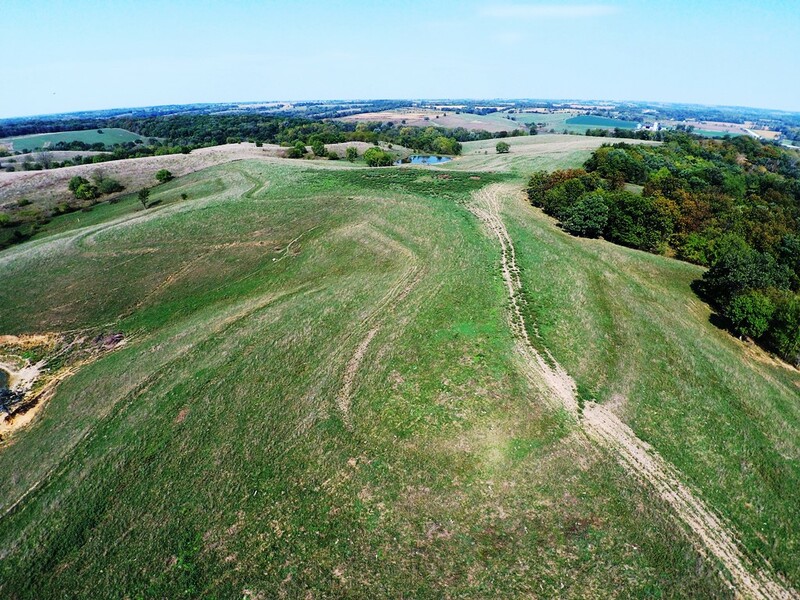 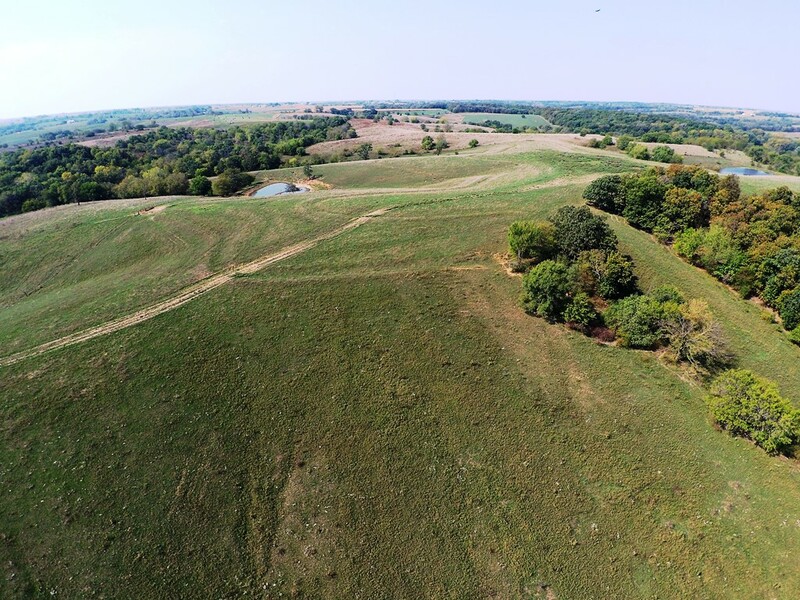 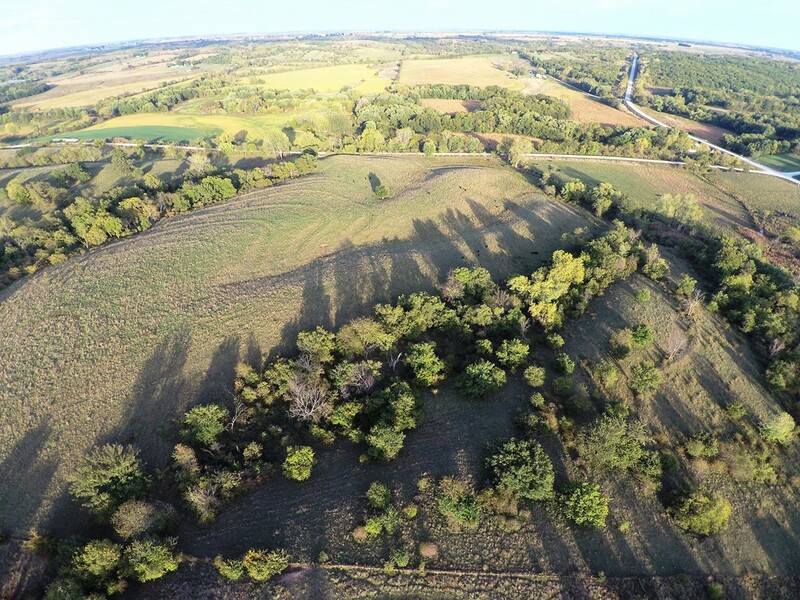 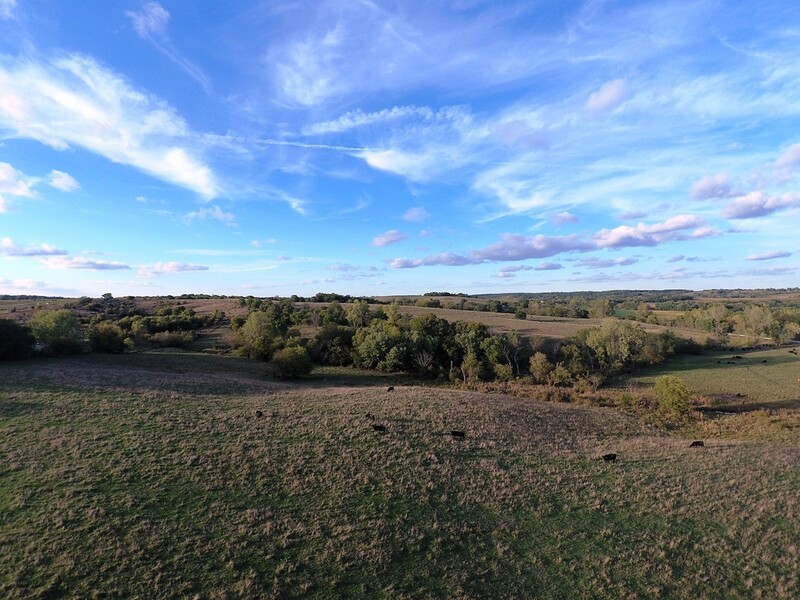 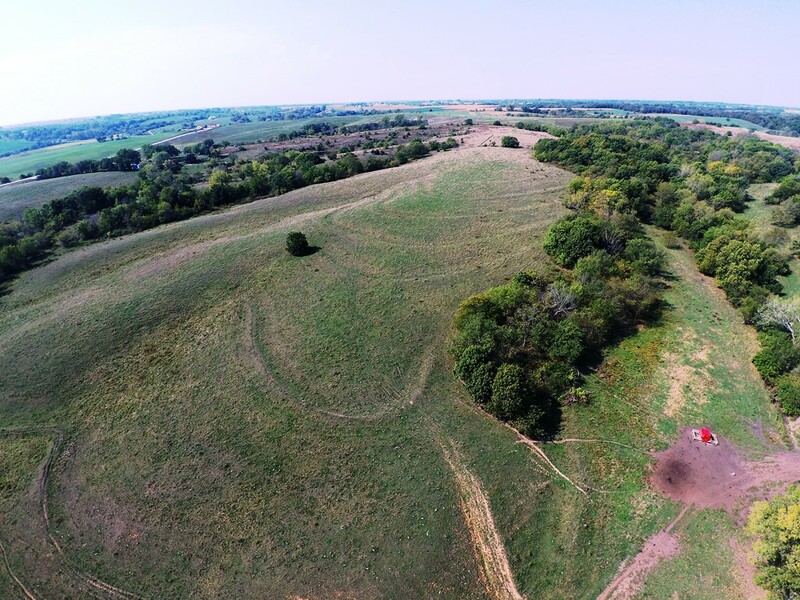 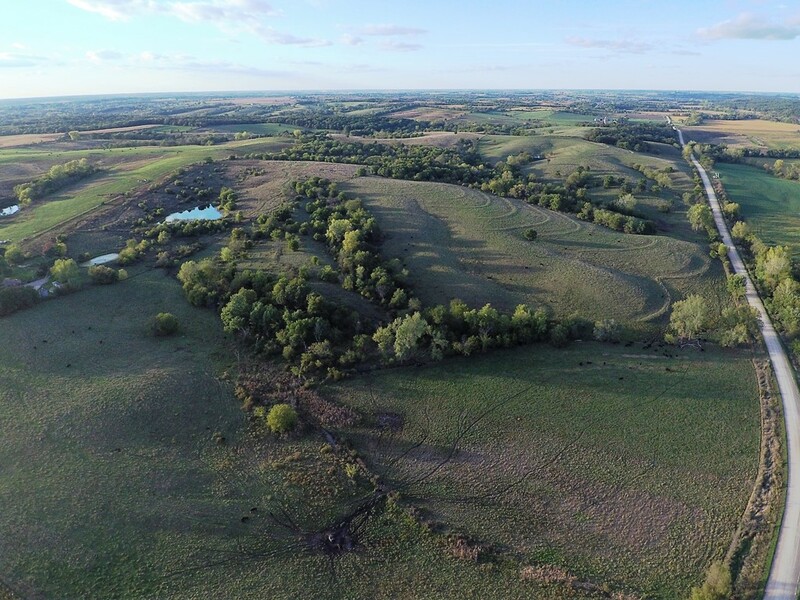 Presenting 350 acres in Warren County Iowa, this outstanding property is comprised of a combination of tillable and pasture as well as livestock feeding facilities, home, shop and storage buildings. 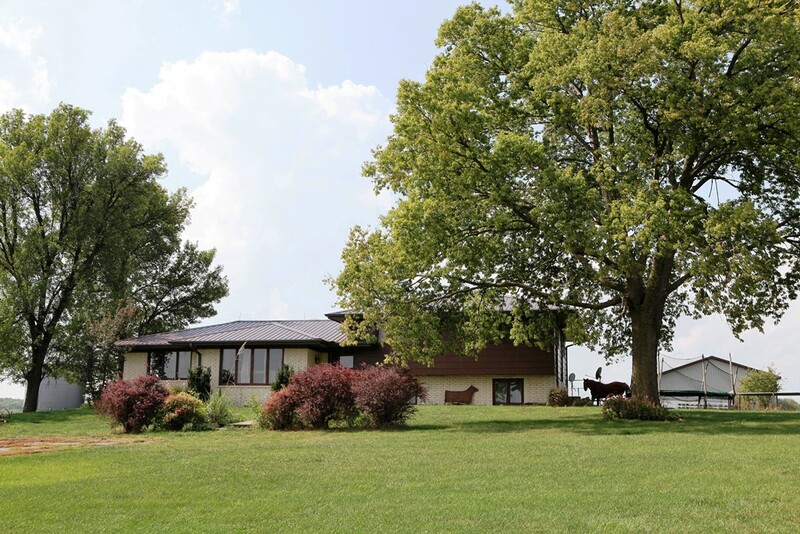 Home is an 1800 Sq/ft split level, built in 1965. 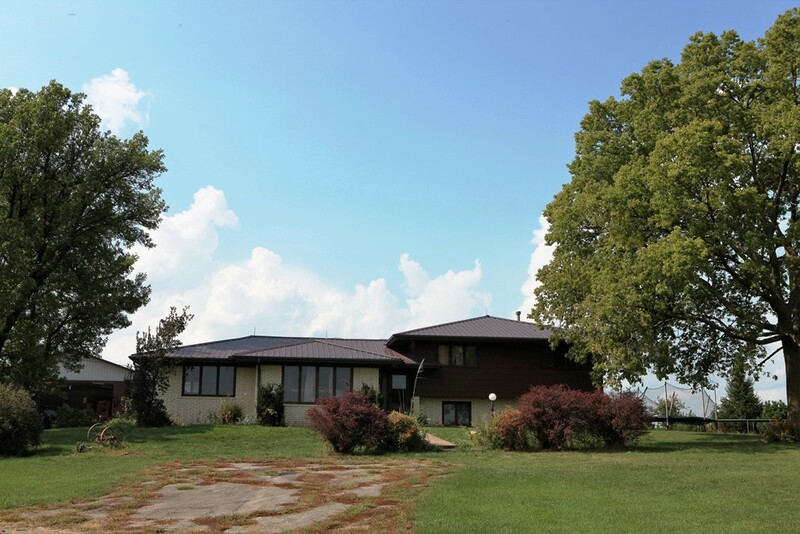 With a number of updates, this 3 bedroom, 2/12 bath home offers great views of the southern Iowa country side. 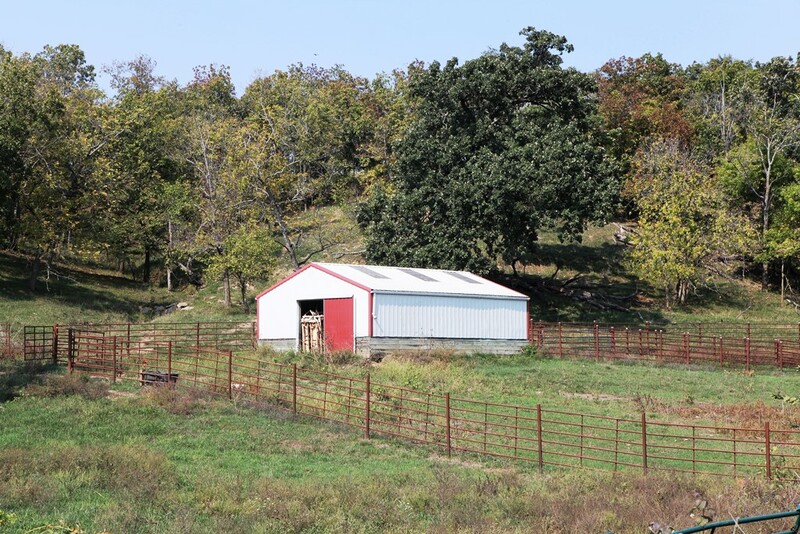 Outside of the home, you will find a number of outbuildings: Built in 2008 is the 66 x 120 ft Shop/storage combination. 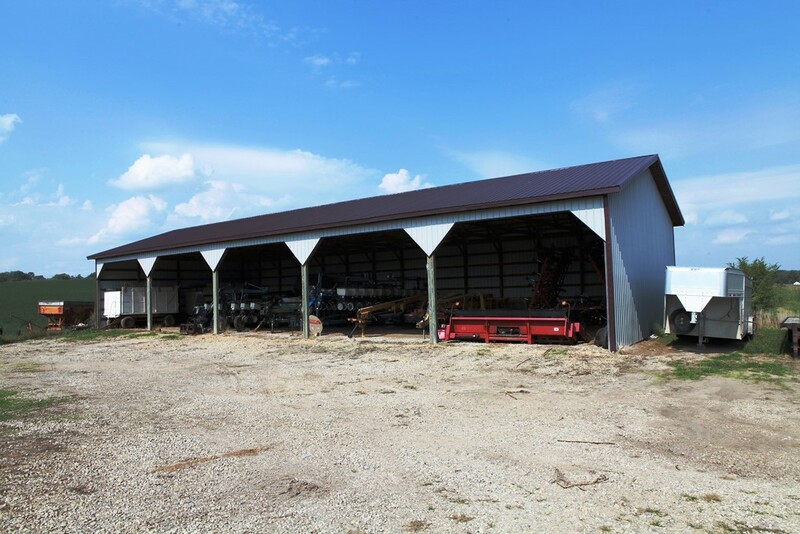 This building has a 45 x 66 Shop in the East end with remainder of the building used for equipment storage. 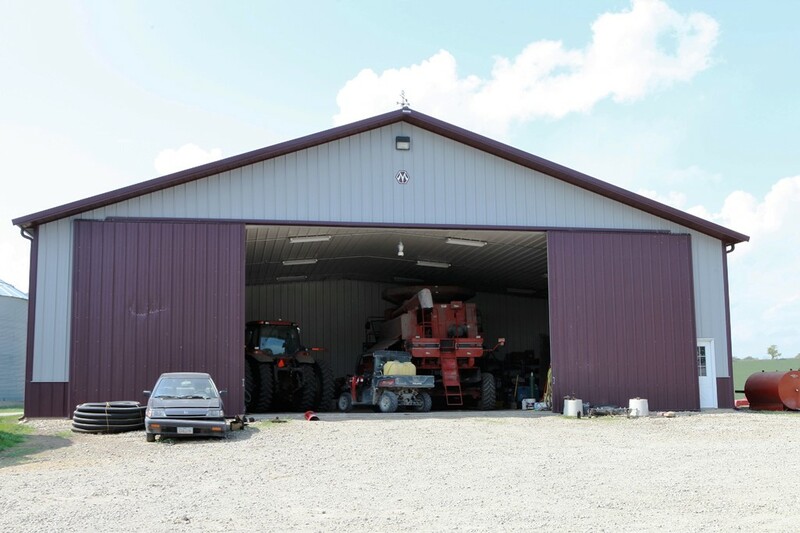 Directly to the North of the shop is a 40 x 108 open front storage building built in 2009. 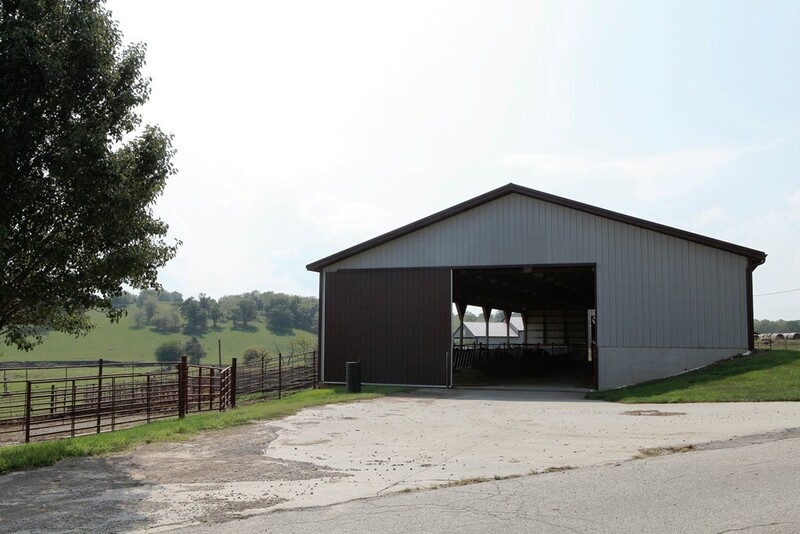 The Cattle building, also built in 2009 is 54 x 140 and offers a working area, cement bunks as well as cement pads for cattle to stand on and steel pens. 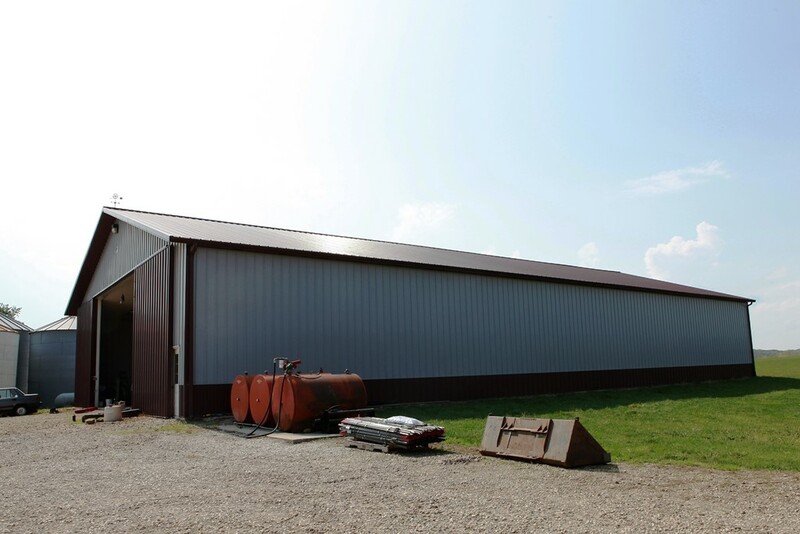 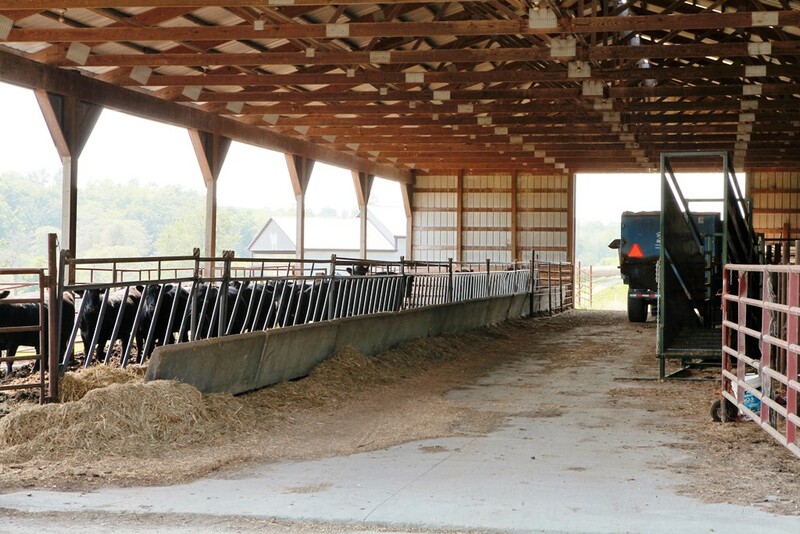 In addition, property offers another building used for storage of equipment as well as feed. 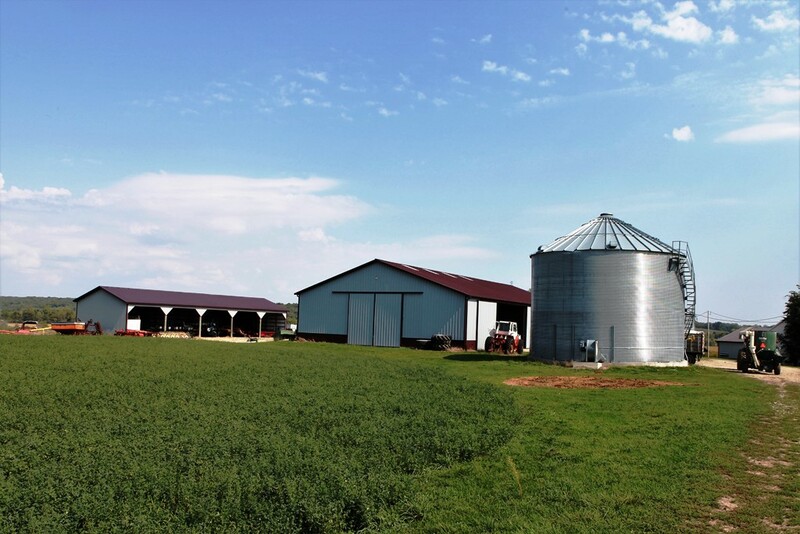 New Grain bin built in 2009 gives this property a total grain storage of 36,500 bushels. 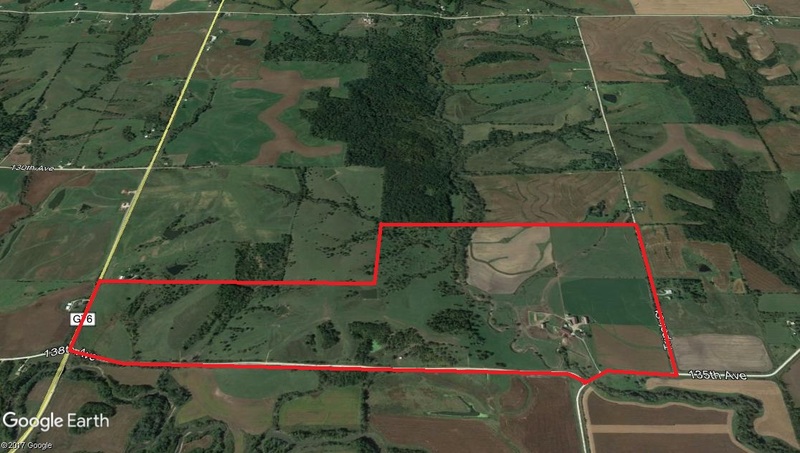 In total, property offers 630 foot of cement bunk line, and approx 3600 foot of steel fencing. 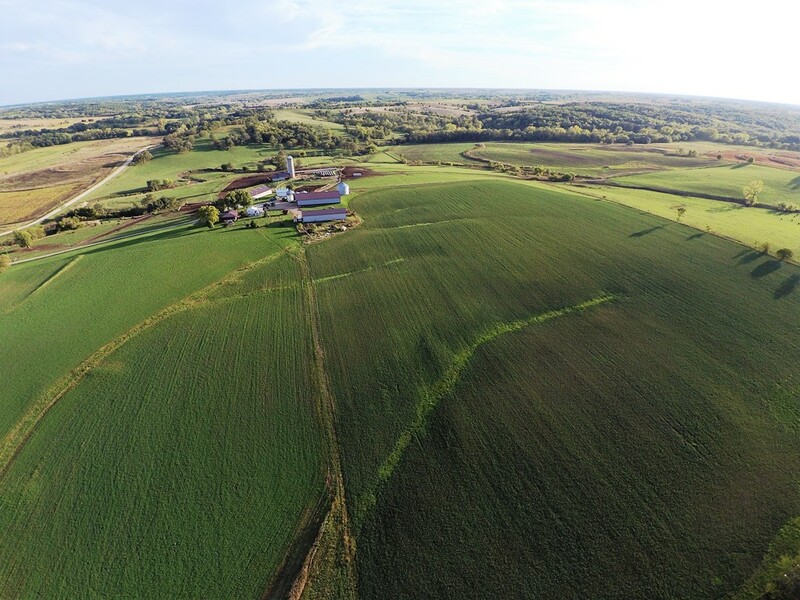 Farm has 214.26 FSA cropland acres. 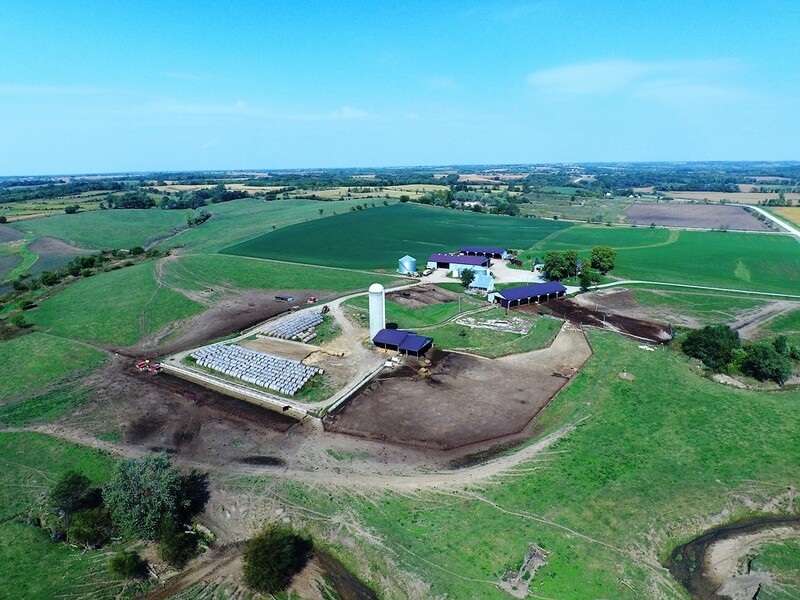 At this time, 33.52 acres are in Corn/Soybean rotation with an additional 37.9 acres in Alfalfa Hay. 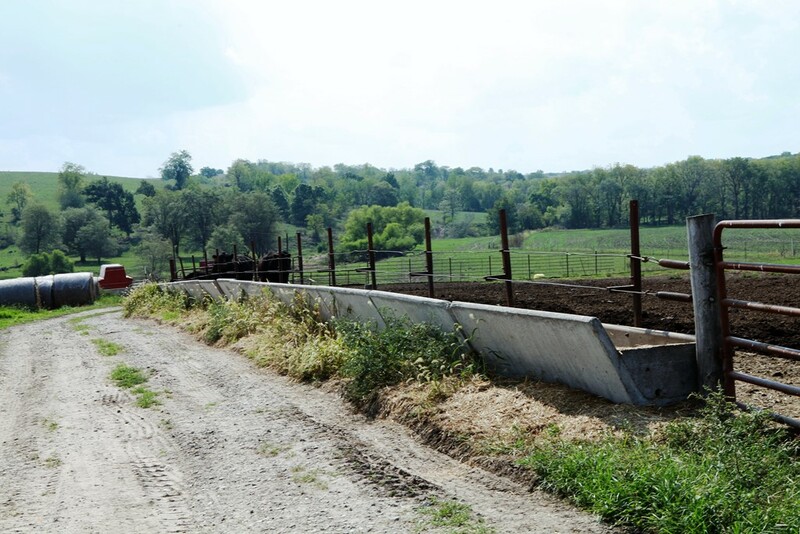 The balance of the tillable as well as the remainder of the farm is in improved pasture. 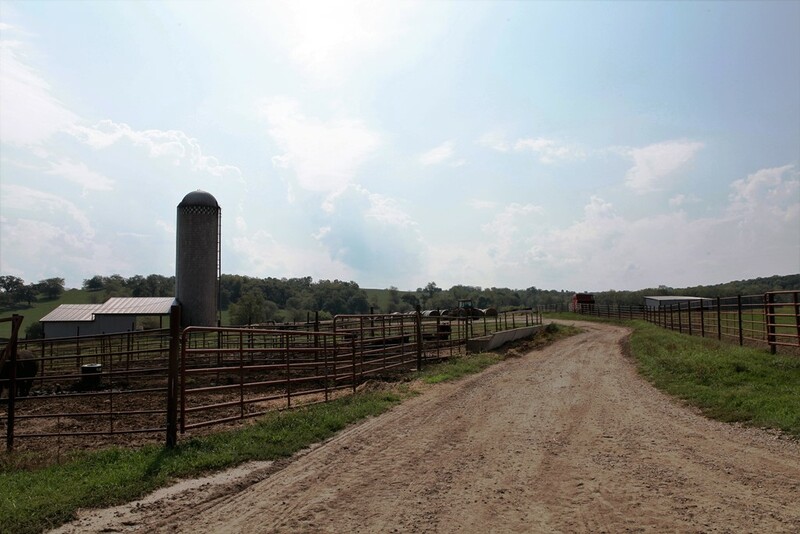 Exterior fences are in good shape and farm has been very well cared for. 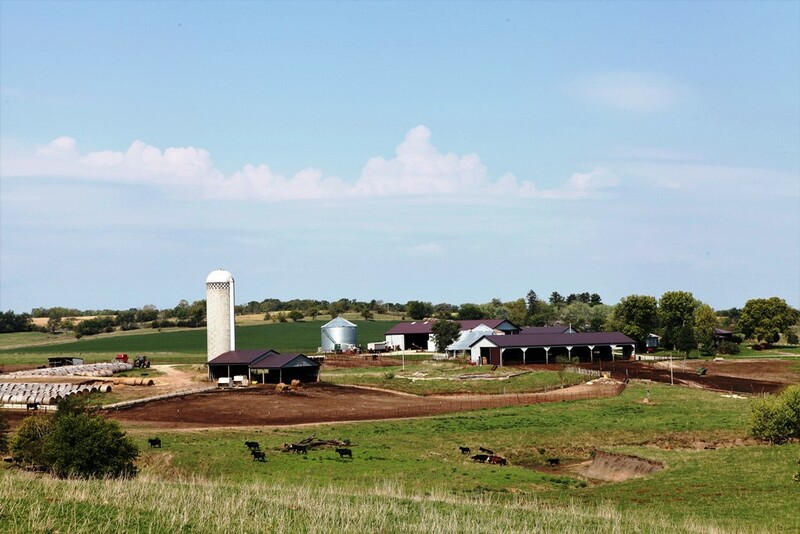 This farm has been family owned and operated for the past 59 years. 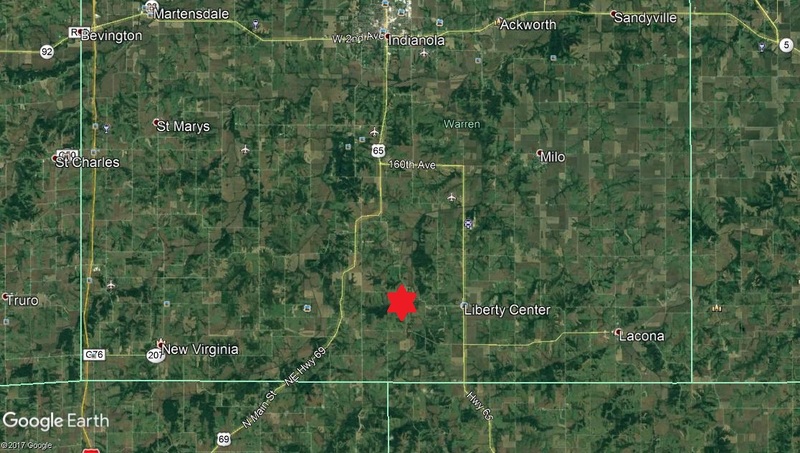 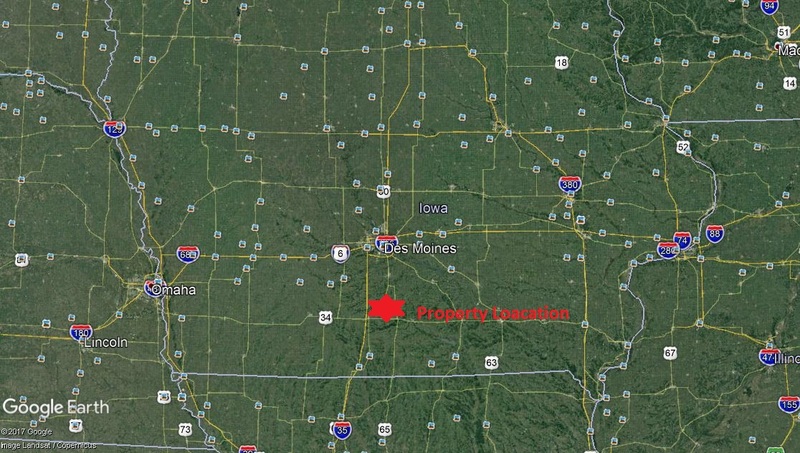 This is an outstanding opportunity to own a productive Warren County farm. 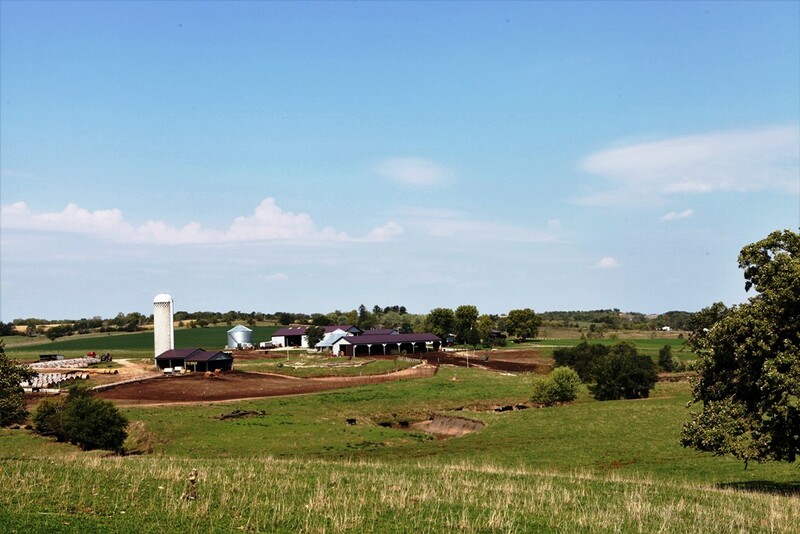 Watch the video to get a true understanding of what this farm has to offer. 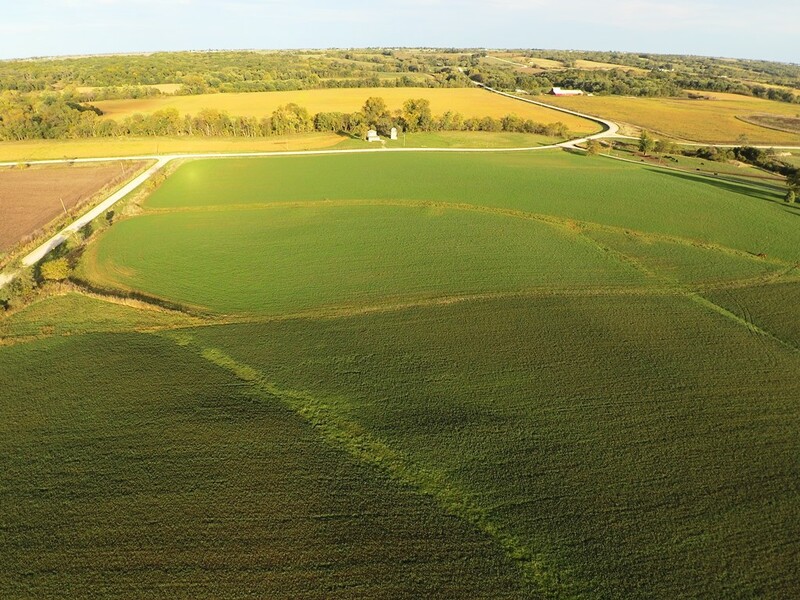 E 1/2 of W 1/2 Section 19, NW 1/4 of NE 1/4 Section 19, E 1/2 of SW 1/4, W 1/2 of SE 1/4 and SW 1/4 of NE 1/4 Section 18 All in T-74N-23W Warren County Iowa. 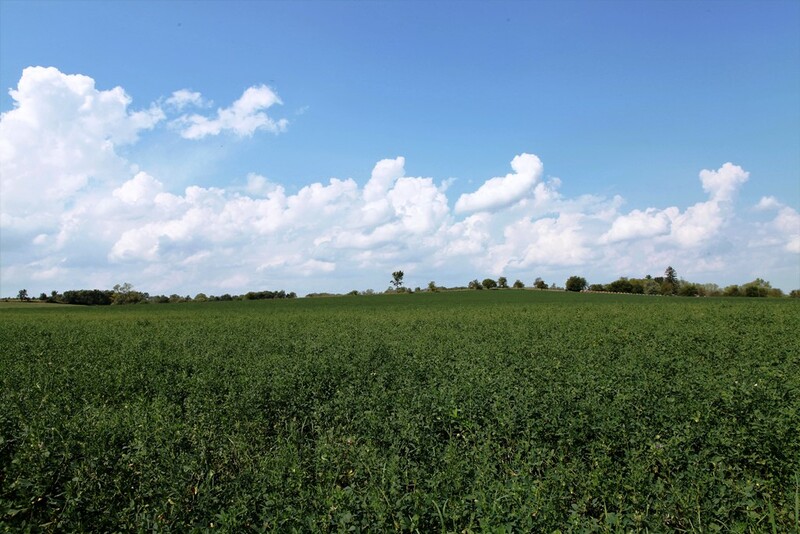 Soybean Base: 29.1 acrs with PLC Yield of 35. 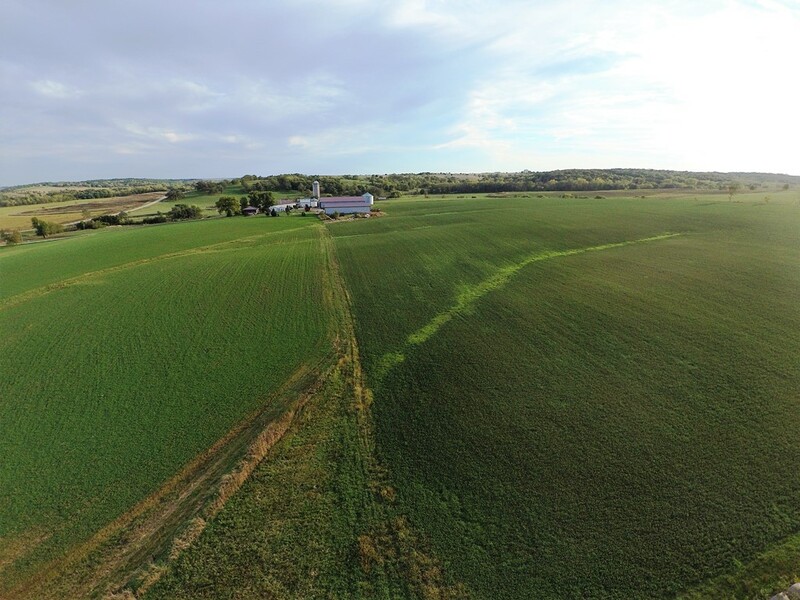 At this time: 33.52 acres are in Corn/Soy rotation, 37.9 acres in Alfalfa Hay. 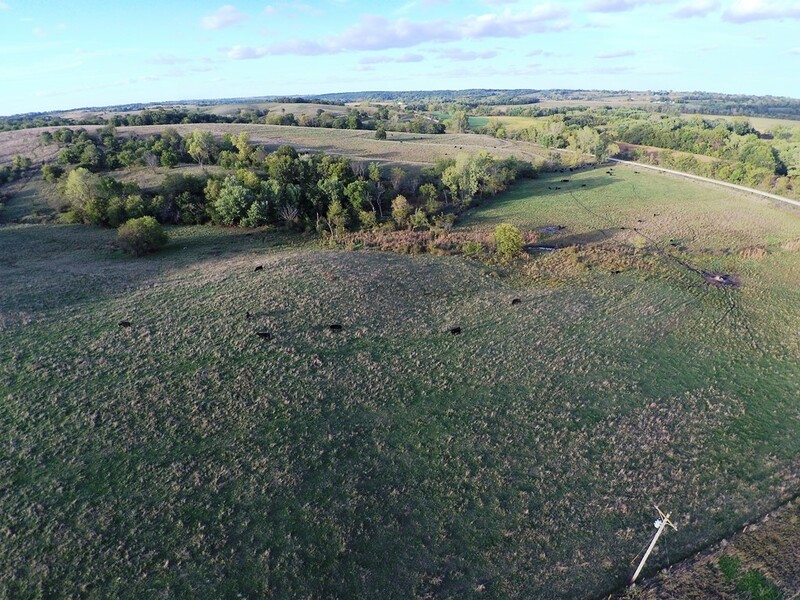 Balance of farm is in Pasture. 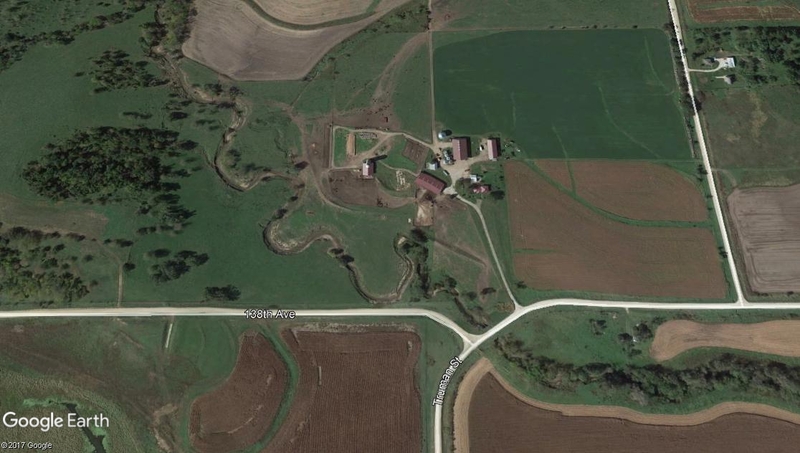 From Liberty Center Iowa: Take Tyler street West off HWY 65. 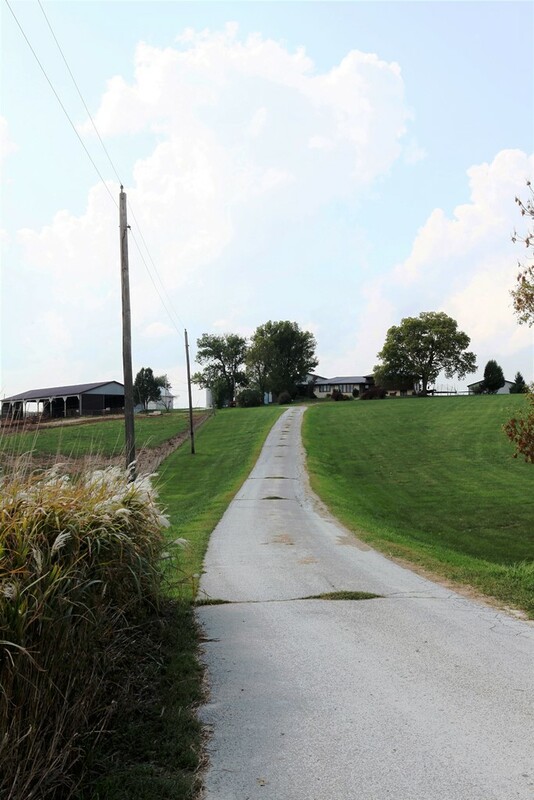 Tyler will then curve and turn into Truman Street. 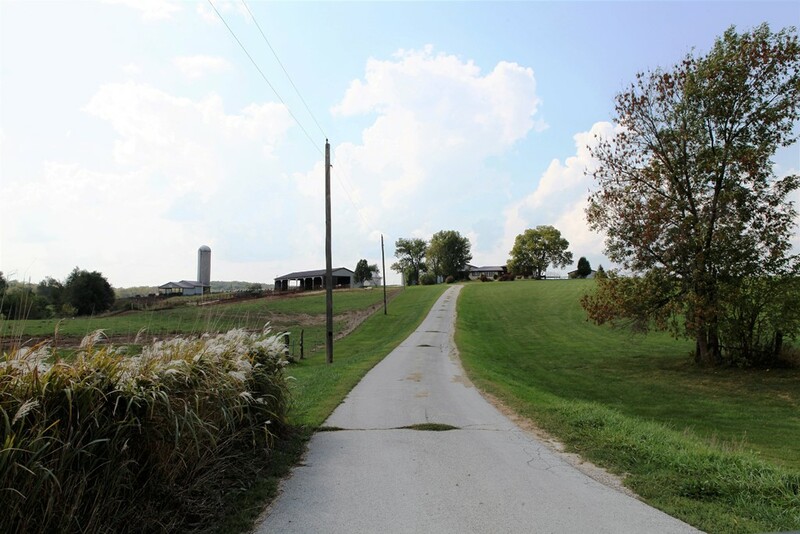 Stay on Truman to T. intersection. 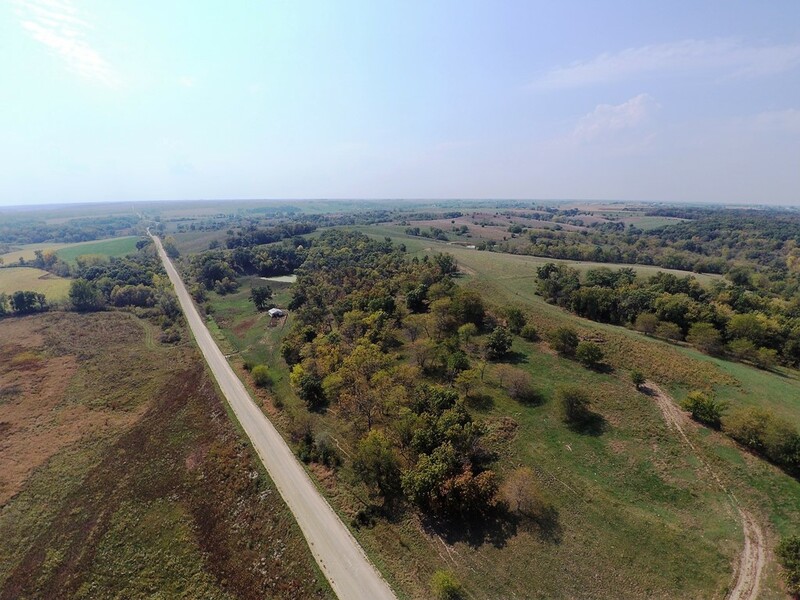 You will be at the junction of Truman and 136th Ave. Property is on West side of 136th Ave.
House, Buildings, bunk line fence, grain bins, steel fence, pond and tile.